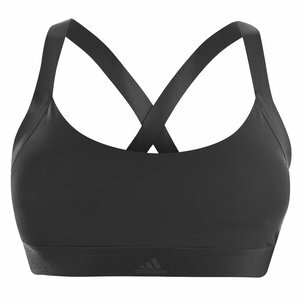 Offering support and comfort, this Ladies Sports Training Bra in Performance Black from Asics is perfect for those wanting to workout. 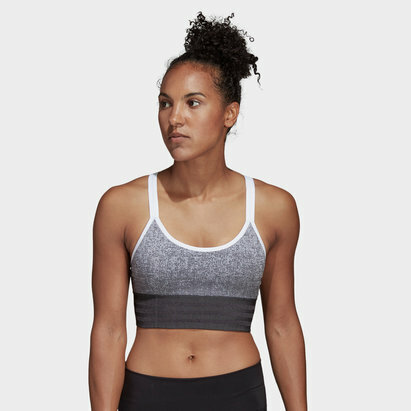 Featuring moisture-management quick-drying fabric and a breathable mesh back for cool comfort during tough training sessions and workouts. 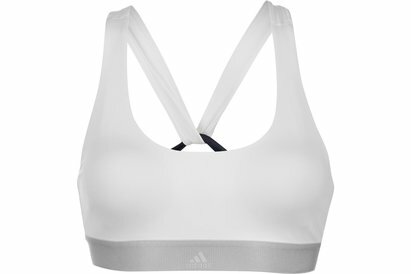 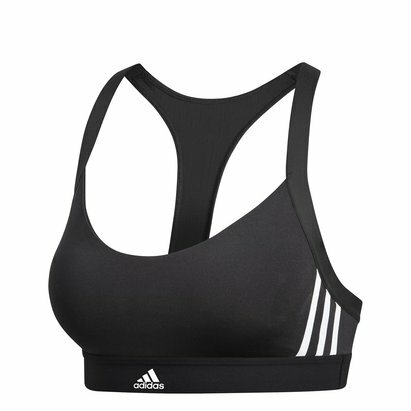 In a synthetic knitted texture, this sports bra is ideal to wear during those intense workouts where support is essential for the wearer to be able to train without distractions.